Have you been wondering where to find new and used Volvo vehicles for sale? McGrath Volvo Cars of Ft. Myers, FL, serving all of Southwest Florida, is the place you want to visit. 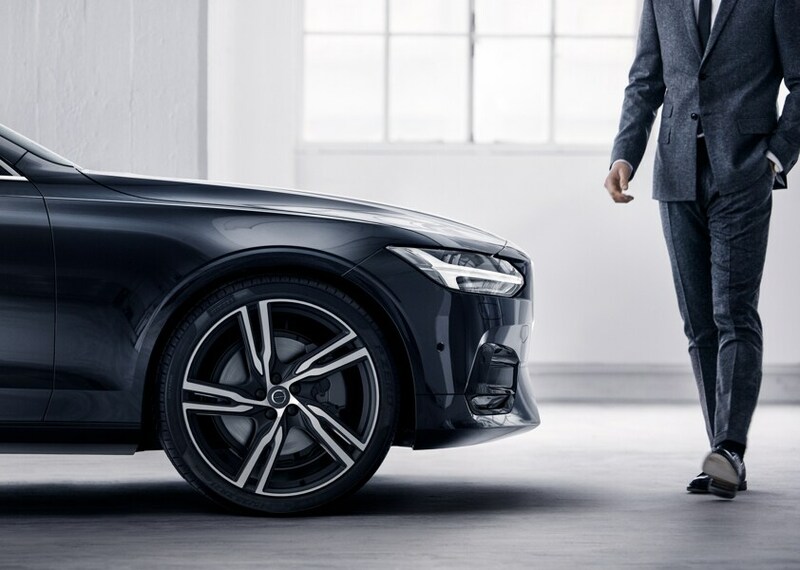 This family-owned and operated dealership is ready to see you behind the wheel of the new Volvo you've always wanted. We value our customer's satisfaction, and we'll stop at nothing to provide you with a simple and stress-free car buying experience. You can browse current models in our new Volvo inventory, or shop for affordable used cars from Volvo and other manufacturers. Our service center can handle any repairs or maintenance needs your vehicle might have, and our finance center will help you find the right payment plan to fit your budget. 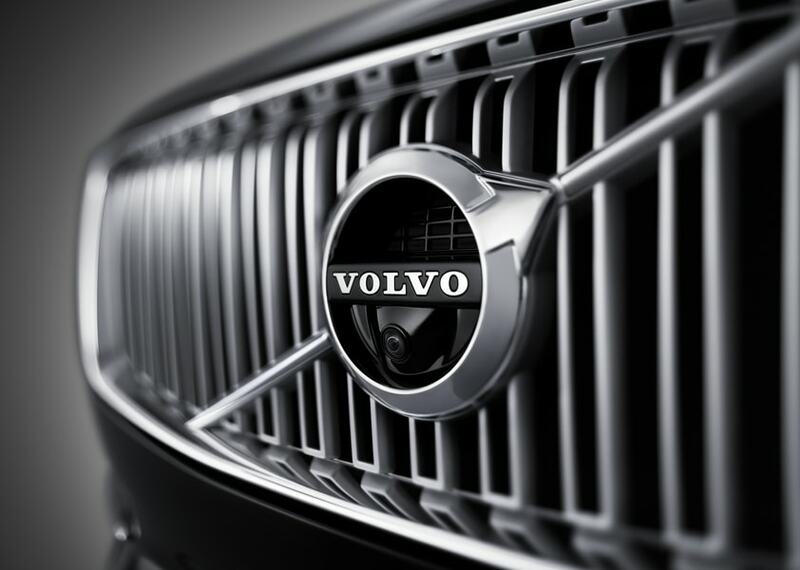 To get one step closer to your new Volvo, visit us at 2600 Colonial Blvd., Ft. Myers, FL, for a test drive. If you want a great selection of new Volvo vehicles, come to McGrath Volvo Cars of Ft. Myers in Florida, serving all of Southwest Florida. 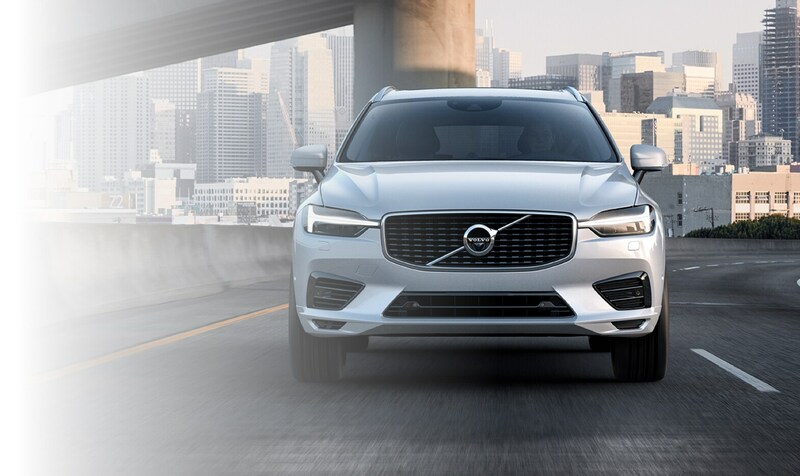 Whether you're looking for a functional SUV, like the Volvo XC90 or Volvo XC60, or a modern sedan, like the Volvo S90, Volvo S60, or cross-country Volvo S60, we have it all! Plus, don't forget about our awesome crossover-wagons, including the Volvo V90 and Volvo V60. 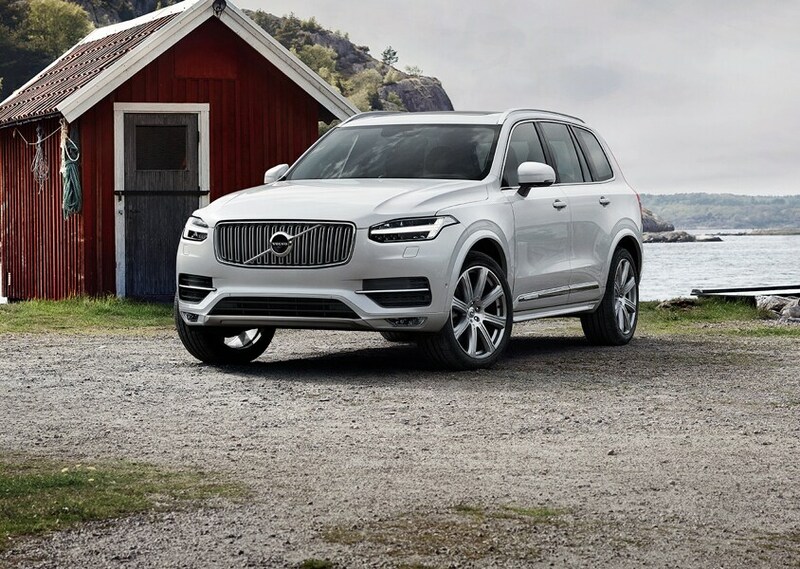 We also have the eco-friendly Volvo XC90 hybrid and Volvo XC90 plug-in hybrid. Visit us today at 2600 Colonial Blvd., Ft. Myers, FL to see our inventory and take your Volvo test drive. McGrath Volvo Cars of Ft. Myers, FL, serving all of Southwest Florida, has a wide selection of certified pre-owned Volvo vehicles for you to choose from. Our certified pre-owned models make it to our inventory only after passing a rigorous, multi-point inspection that tests the quality and reliability of the vehicle. Also, every certified pre-owned Volvo comes with its own Carfax history report and 24-hour roadside assistance. We also have pre-owned specials happening all the time, so be sure to check them out online. When you're ready to drive home your certified pre-owned Volvo, call to schedule your appointment. We have a great selection of used cars here at McGrath Volvo Cars of Ft. Myers, FL, serving all of Southwest Florida. Our selection includes pre-owned Volvo cars, wagons, and SUVs, as well as vehicles from other automakers to make sure you have a wide range to choose from. We're confident that we have a vehicle to fit your lifestyle and budget, so use our online inventory tools to browse at your convenience. Make sure you check out our pre-owned specials before you call to schedule your appointment. With our dedicated finance team at McGrath Volvo Cars of Ft. Myers, FL, serving all of Southwest Florida, we'll make sure you get an affordable auto loan that matches your budget. We understand that purchasing a new car is a huge financial responsibility, so we make the process as simple and stress-free as possible. Our financial advisers help you go over the paperwork and select a loan option with low-interest rates and reasonable payment plans. Start the process with our online finance application form, and then call to schedule your appointment. Our service and parts centers at McGrath Volvo Cars of Ft. Myers, FL, serving all of Southwest Florida, are ready to help you enhance your new Volvo vehicle with routine maintenance, auto repairs, and genuine Volvo parts. Our technicians are factory-trained and able to complete any service or parts appointment in a timely manner. If you use Volvo Cars of Ft. Myers for your service, you get a Lifetime Parts & Labor Warranty, free software updates, complementary diagnostics, and a free car wash. That's just part of how we deliver our luxury service to your vehicle. Schedule your next service appointment online, or request the parts you need with our ordering form. For superior service, visit McGrath Volvo Cars of Ft. Myers, FL, serving all of Southwest Florida. We've got new and used vehicles to fit every budget and a friendly staff that's eager to see you leave in your dream car, wagon, or SUV. Stop by our location at 2600 Colonial Blvd., Ft. Myers, FL, to take your Volvo test drive, and begin the car buying process today!